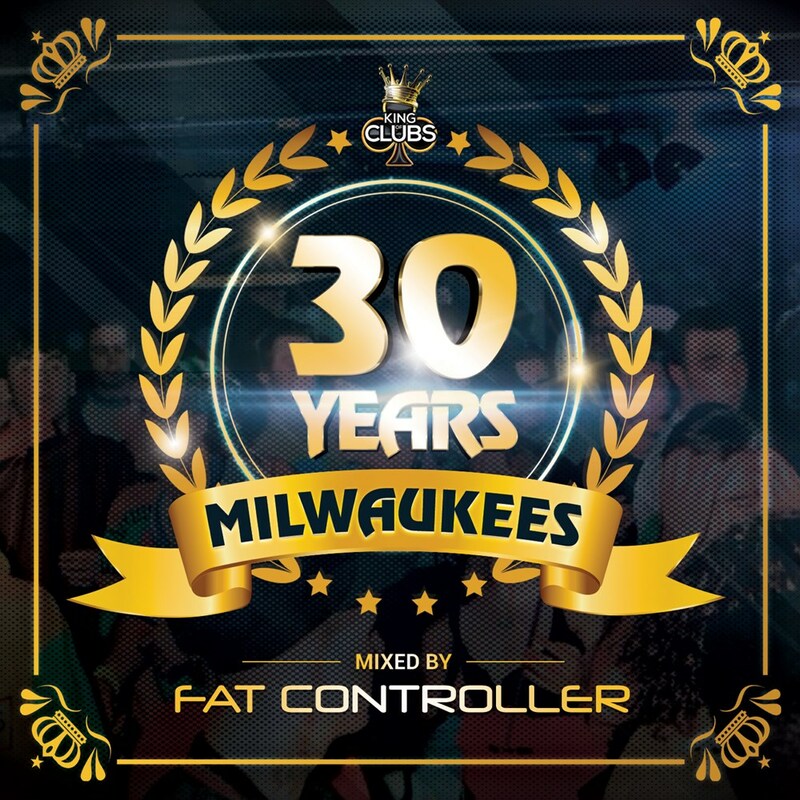 It is with great pleasure I am able to announce the pre orders of the Milwaukees 30 Years Triple CD, selected and mixed by myself, Fat Controller. Milwaukees is a name that holds memories for most ravers back in the day, fondly known as "The King of Clubs". From bringing together ESP and Helter Skelter on a weekly rotation, to Equinox, the longest running weekly all nighter... The artists going through the club doors each week now reads like a "Who's Who" of the rave scene. Now, 30 years on from its birth, I have had the pleasure of compiling a track list of tunes and mixing them onto 3 special mixes for a limited edition CD that will bring back memories of nights in the sweat box.